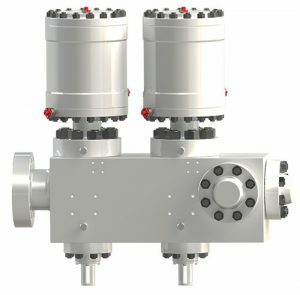 Houston, Texas — SRI Energy, Inc. secures volume subsea orders for its SUPRAM™ subsea valves and actuators. SRI Energy, Inc. is a leading provider of oilfield equipment, systems and services used in the drilling and production of oil and gas; SRI Energy designs and manufactures full turnkey solutions for global production and distribution of crude oil, natural gas and other petroleum products. SRI Energy is a privately held company with its headquarters in Stafford, Texas.